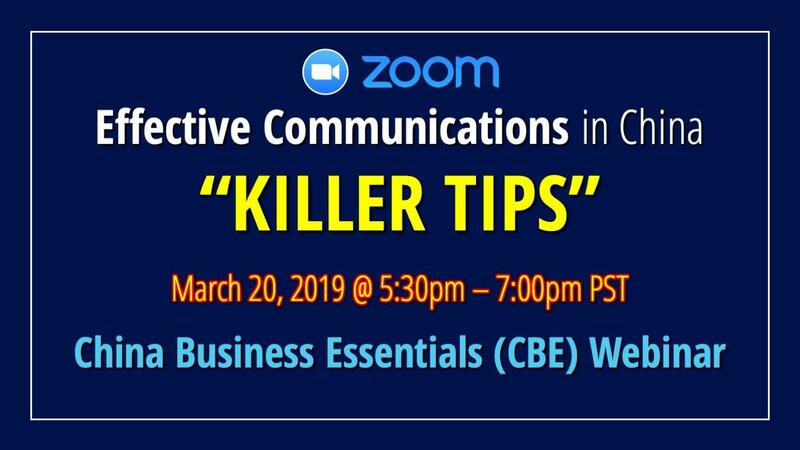 "Killer Tips" for Effective Communications in China - The next China Business Essentials (CBE) webinar is on March 20, 2019 (Free Zoom Webinar). 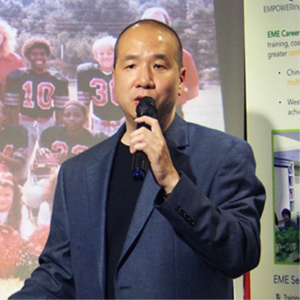 Help us develop more practical training programs by sharing your feedback! 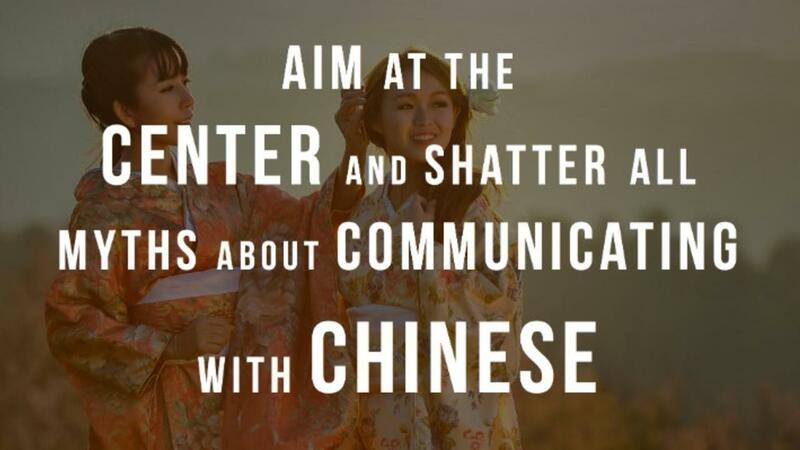 Yes, I want to register for the next China Business Essentials Webinars on March 20, 2019 5:30pm Pacific Standard Time. Save my spot for this free CBE Webinar!